This timber also comes from the Eastern regions of Canada and the United States of America and, like the American Red Oak, is composed of several species sold as a mixture or individually. 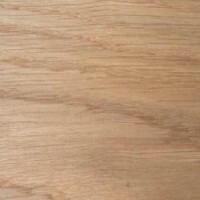 The wood is a pale yellow brown to mid brown with a very distinct sapwood. The grain is straight and the texture fairly coarse. Because it is a ring-porous species it shows a prominent growth ring figure, it also has rays of two sizes like all true oaks and so shows a good silver figure on quartered surfaces. 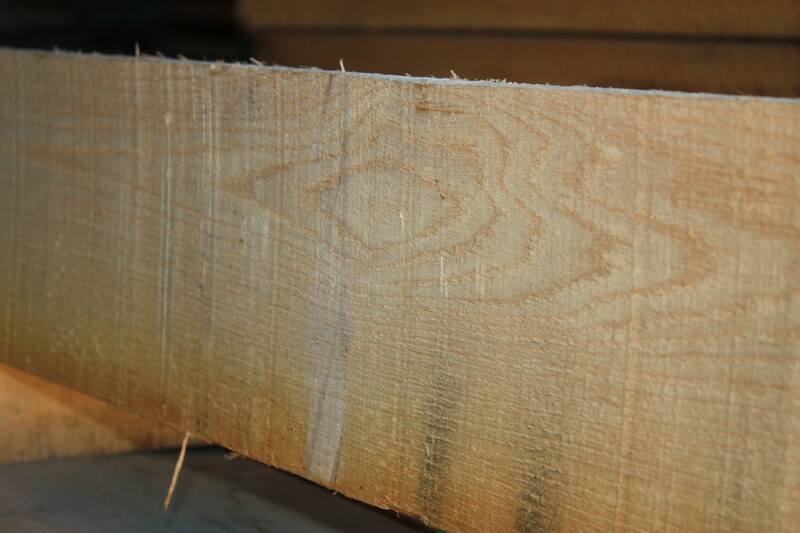 The grading of this timber is very important because when slowly grown it can be very weak. Like European Oak it shows staining when in contact with iron under moist conditions and it is acid enough to corrode many metals. The weight is variable but tends to be heavier than European Oak at about 750 kg/m3 when dried. 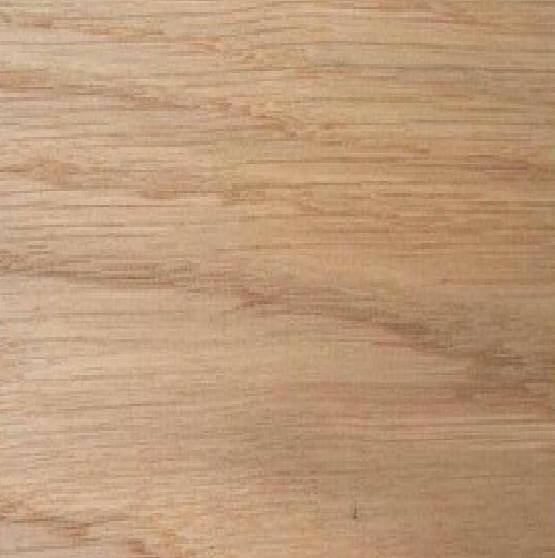 It is suitable for all the same purposes as the European Oak – furniture construction, joinery, cooperage, flooring, etc. In structure it is likely to appear identical to European Oak.